Spanish Dale! Language School. 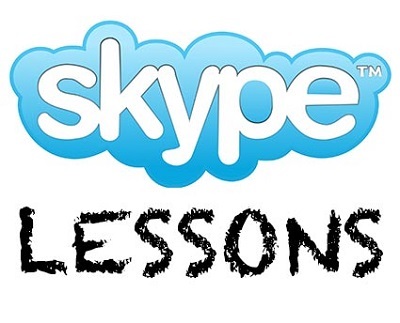 High-Quality Teaching at Great Prices! Celebrating 12 Years of Success!! Founded in 2006, Spanish Dale! 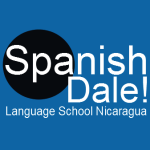 Language School offers a wide variety of Spanish language courses at two unique locations in Nicaragua. Spanish Dale! is 100% owned and operated by Nicaraguans. Spanish Dale! Language School is operated by team of Nicaraguan teachers educated and trained in all facets of Spanish grammar, direct and dynamic teaching methods and in effective student/teacher interactions. We offer students from all over the world top-rated one-on-one immersion Spanish language classes and homestay living with local host families. Our flexible courses are customized to fit your needs and completely personalized to your level, skills and available time. We introduce students to a unique language learning experience by combining Spanish courses and authentic cultural experiences, enabling students to fully immerse themselves in the culture of Nicaragua. An outstanding program of activities takes our students further ahead. We can organize up to a full week (including week-ends) of activities varying from excursions to dancing and cooking. Our convenient locations both in Granada and in Apoyo Lagoon not only allow us to create a relaxed environment to study, but also make it easy for our students to enjoy the sights and sounds of Nicaragua. We encourage you to get in touch with us and tell us your plans so we can help you organize your trip and choose the best Spanish program for you. Look around through our site and contact us with any questions! Share the post "Spanish Dale! Language School, Nicaragua"